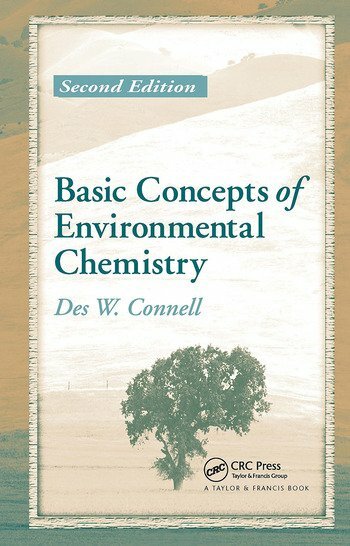 Basic Concepts of Environmental Chemistry, Second Edition provides a theoretical basis for the behavior and biological effects of natural chemical entities and contaminants in natural systems, concluding with a practical focus on risk assessment and the environmental management of chemicals. The text uses molecular properties such as polarity, water solubility, and vapor pressure as the starting point for understanding the environmental chemistry of various contaminants in soil, water, and the atmosphere. It explains biological processes such as respiration and photosynthesis and their relationship to greenhouse gases. The book then introduces environmental toxicology and describes the distribution, transport, and transformation of contaminants, including PCBs and dioxins, plastics, petroleum and aromatic hydrocarbons, soaps and detergents, and pesticides. The author highlights the relationship between specific chemical properties and their environmental and biological effects. Other topics discussed include partition behavior, fugacity, and genotoxicity, particularly involving carcinogens. 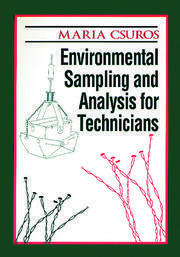 The second edition updates the contents and incorporates the latest advances in the field since the 1997 edition was published. It presents an entirely new chapter on metals, which underlines the correlation between metallic properties and their behavior in the environment, as well as new sections on radionuclides and acid drainage water. The chapter on atmospheric chemistry and pollution has been substantially expanded including photochemical smog, the Greenhouse Effect, and pollution processes in the atmosphere and acid rain. The author also adds recent approaches to ecotoxicology, ecological, and human risk assessments to include the probabilistic approach. Basic Concepts of Environmental Chemistry, Second Edition is a practical textbook for teaching students the basic concepts of chemistry in the framework of the environment and a practical reference for anyone involved in the management and disposal of industrial chemicals and emissions, occupational health and safety, and the protection of the natural environment.